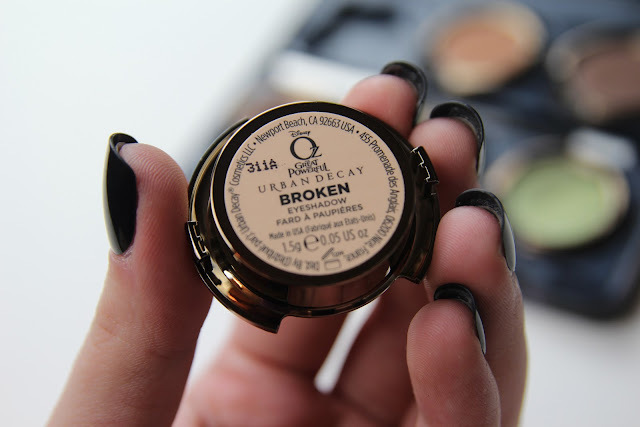 AndreaMarie - YT: Urban Decay & Oz: Theodora Palette- Tutorial, Photos, Swatches! 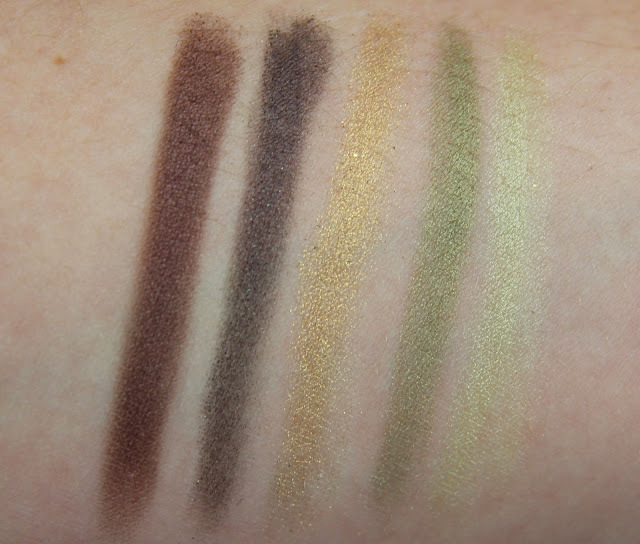 I have been so excited to show you guys this gorgeous palette! 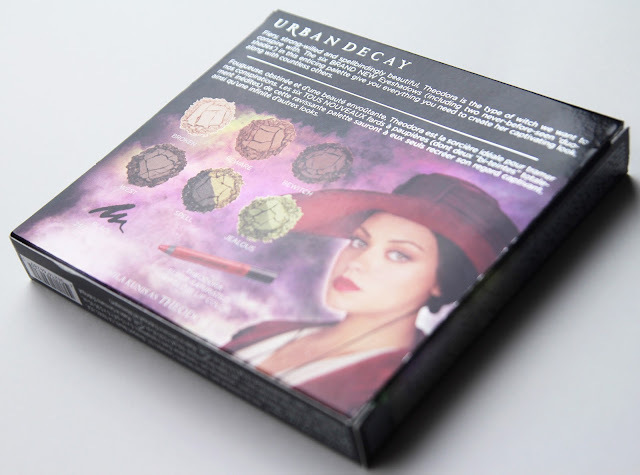 Urban Decay recently released two palettes that set a theme based on the upcoming OZ movie! 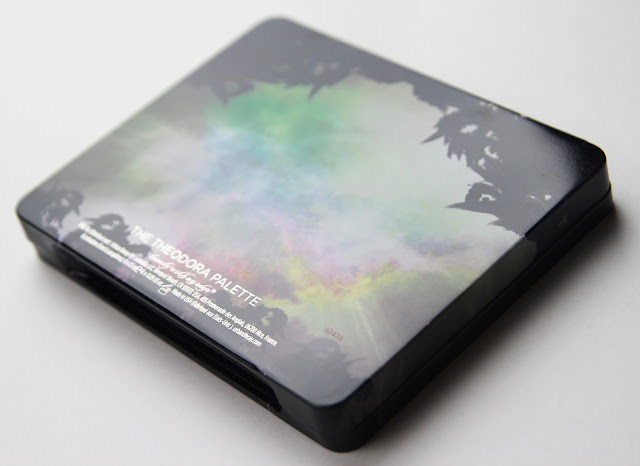 The first palette I have to show you is the Theodora Palette, don't worry Glinda will be up tomorrow! This palette consists of an array of neutrals and a surprising appearance of some beautiful micro glitter colors. I know some of you are quite afraid of the fallout that occurs with micro glitter, but I assure you: when used with a really tacky quality primer the fall out is minimal, or can I say the payout is worth the pain! 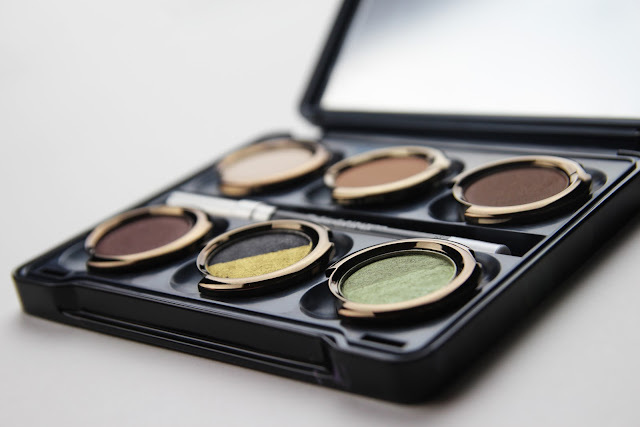 At first I was not going to purchase the palette, I feel I may have enough neutrals with my NAKED and NAKED2, but I feel the colors you get in these palettes are just enough different that it becomes worth the purchase. 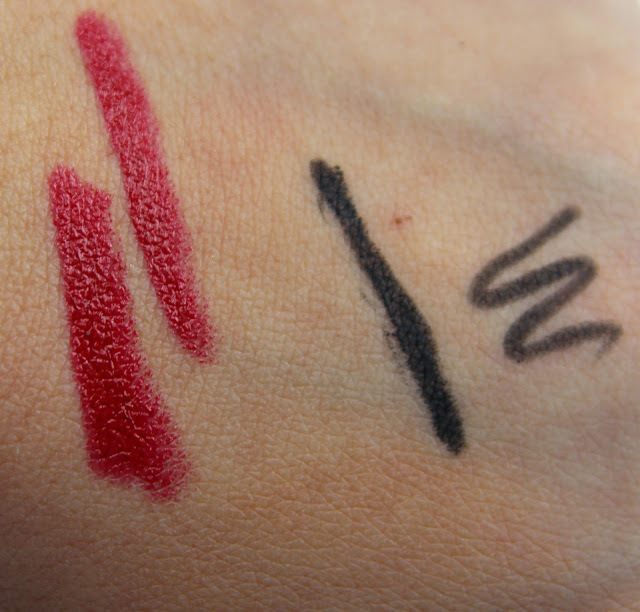 The kit also includes a look card(which I will end up loosing), a urban decay eye liner(great for the water line, and that is really all I like to use it for), and a Super Saturated High Gloss Lip Color(which I immediately fell in love with while using it in my tutorial). Overall do I think it is worth the $49.00 price tag? 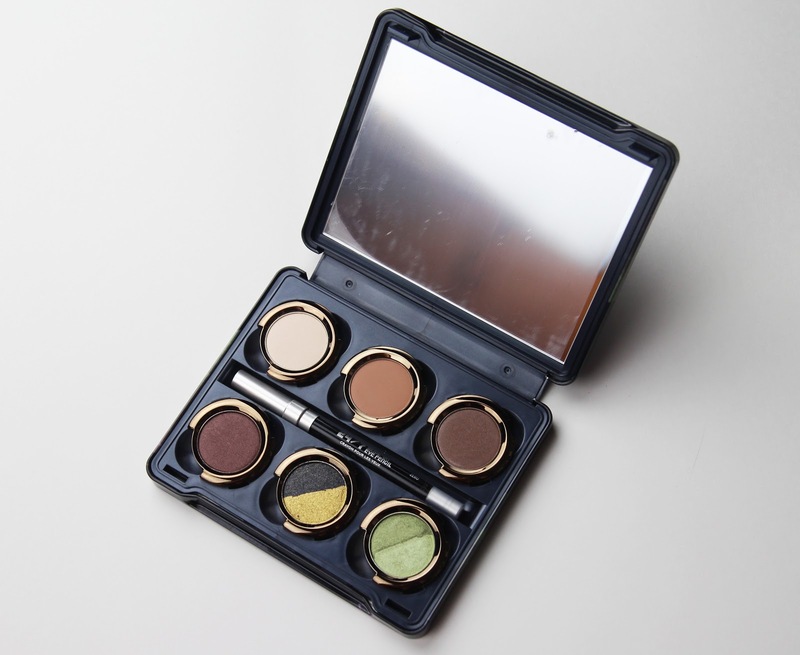 I think if you love glitter, neautrals, Urban Decays known velvety super pigmented shadows, and you are a fan of OZ: YES. Stay tuned! 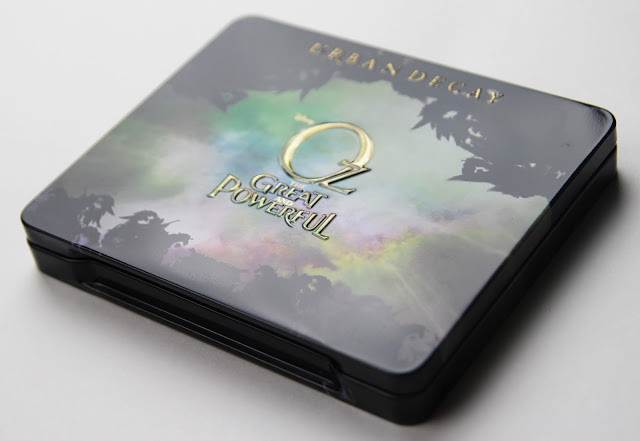 Tomorrow I will be showing you the Glinda Palette! 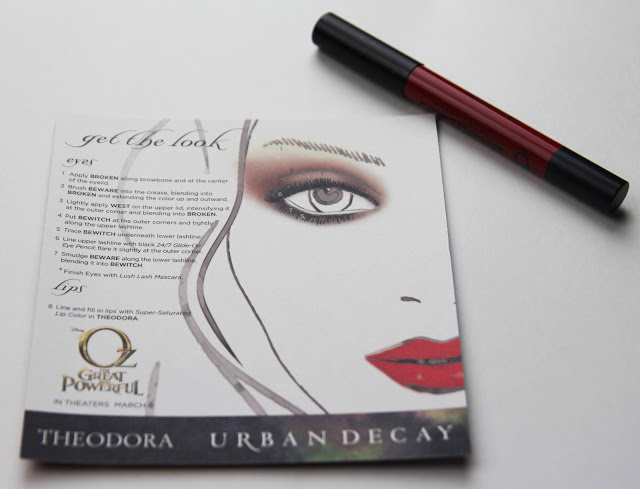 Urban Decay & Oz: Theodora Palette- Tutorial, Photos, Swatches! I really agree with you girl... 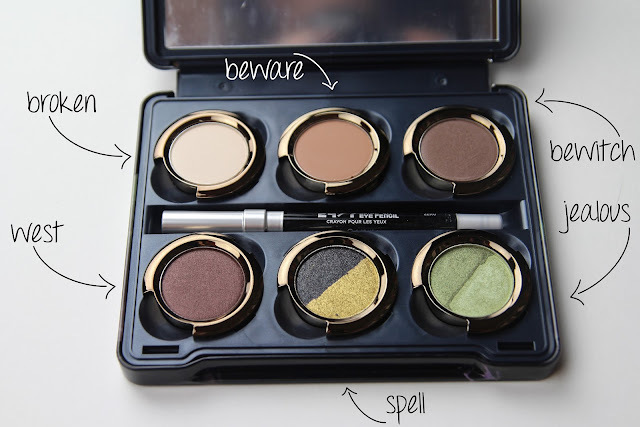 If nick had not purchased the Glinda palette for me as a early V-day gift I think I would have just purchased Glinda! I majorly got it for the cool glitter colors because I don't have many of them! 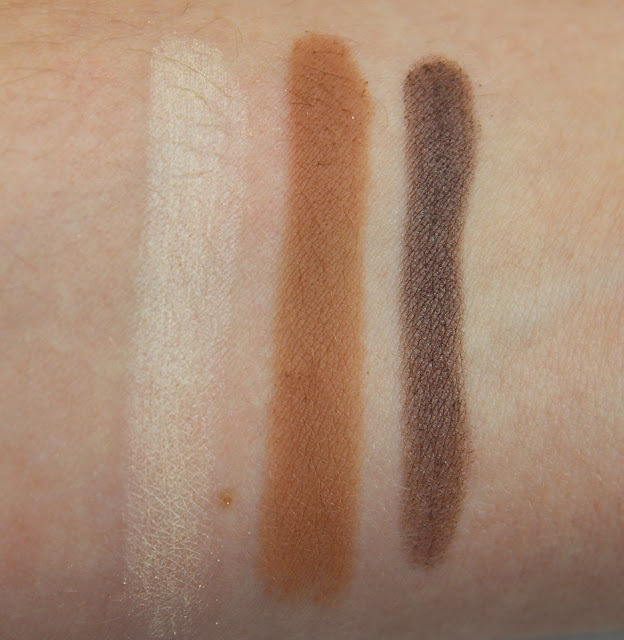 And I cannot get enough neutrals! 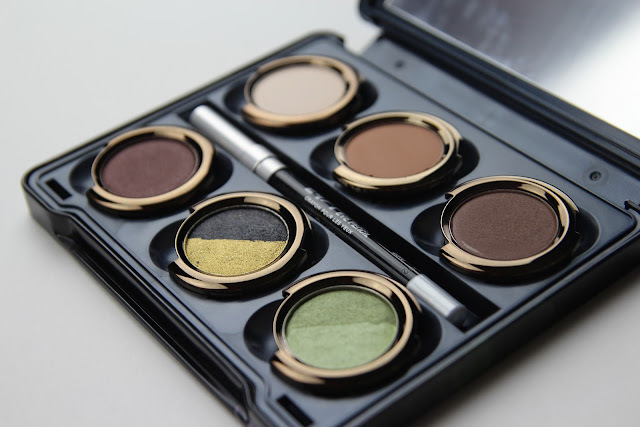 amazing palette && amazing review! I use a Canon T3i, but I give all the credit to my Tamron Lens (SP A016 17-50mm)!!! I know right?! I think the gold was what really drew me to this! 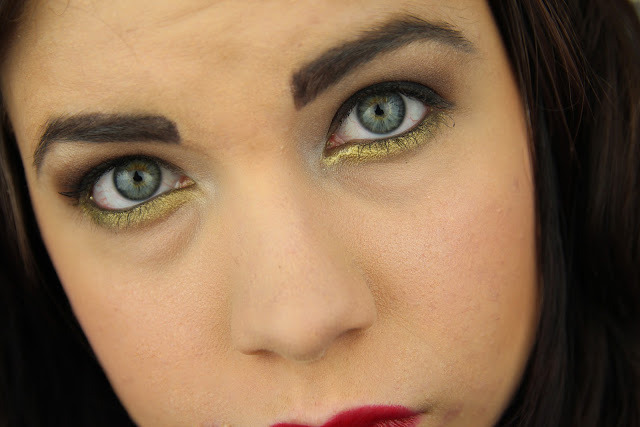 And it stayed really gold under my eyes for a while! 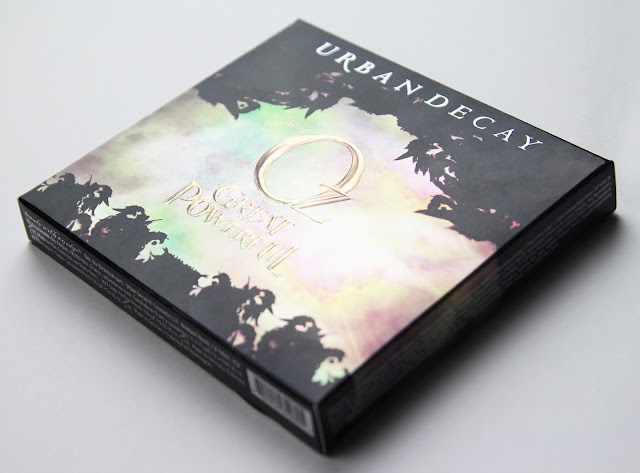 The packaging is gorgeous! I kept showing it to my boyfriend saying "look at this packaging! so pretttttty!"